Green Island Discovery Madagascar is the tour operator that will satisfy your curiosity about Madagascar, the island of a thousand facets! Bathed on the west by the Mozambique Channel and on the east by the Indian Ocean, it is sometimes called the Red Island or the Green Island. Why??? Come and you will discover it! From East to West, from North to South, we marvel at the diversity of terrain, fauna and flora. Along the coast and in the surrounding islets, the sun is at the rendezvous. From the first meeting, the warm welcome of the Green Island Discovery team will mark you all along the circuit. Professional guides, for many years, they will take into account your wishes: luxury hotel or camping and all categories of establishments. The restoration is always organic. Knowing the environment and caring for your well-being, Green Island Discovery will offer you the appropriate means of locomotion. 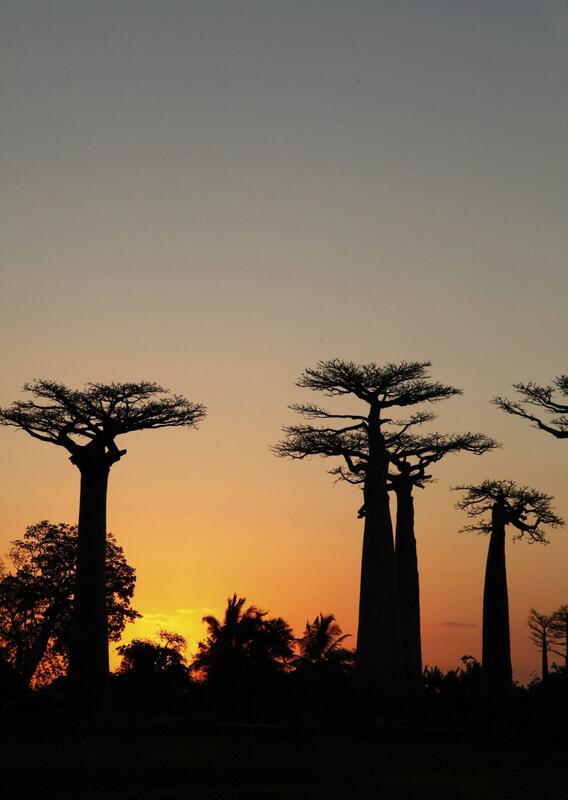 Green Island Discovery Madagascar is the receptive that assures you an unforgettable stay in Madagascar! Excellent tour with Green Island Discovery Madagascar, the guide has a good experience, we saw a lot of lemurs. Madagascar is very nice country. Green Island Discovery vs Explore!